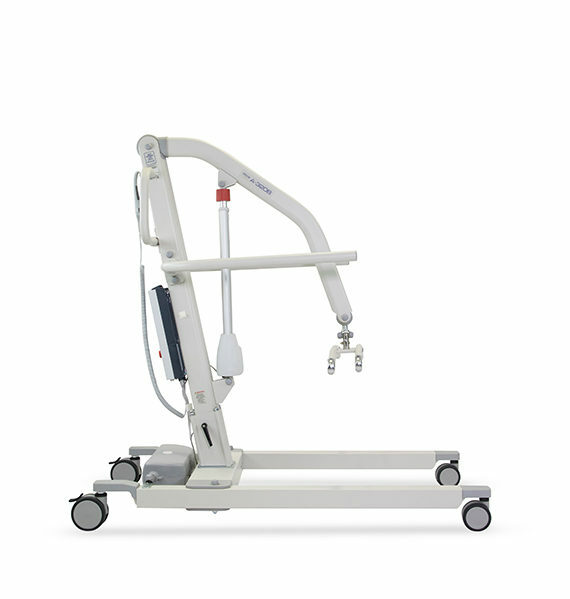 When you require a higher weight capacity hoist the Prism A-320B Bariatric Aluminium Mobile Hoist has a safe working load of 320kg. 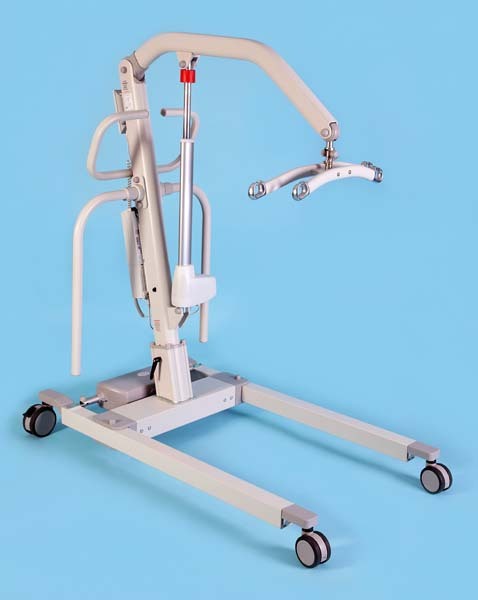 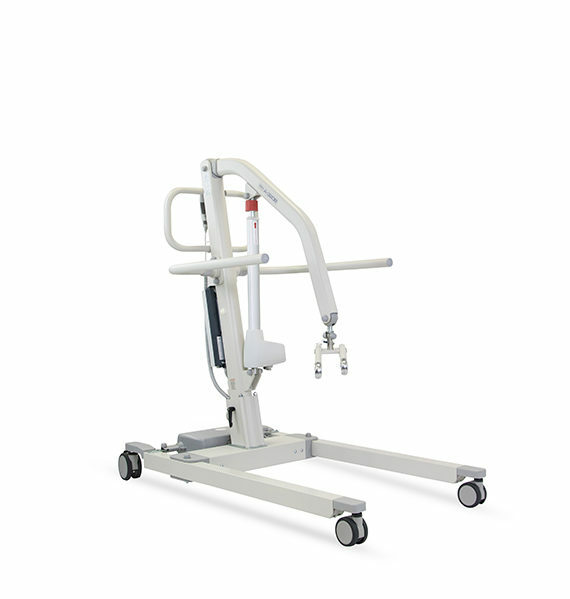 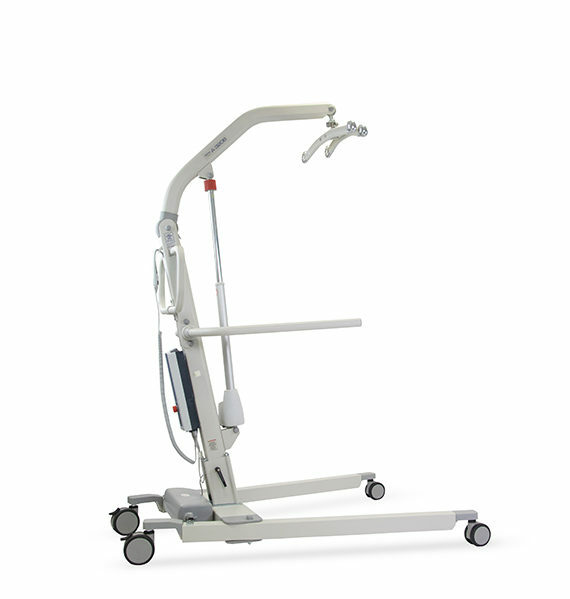 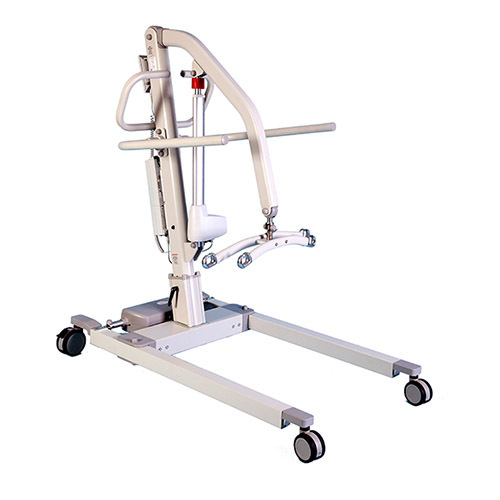 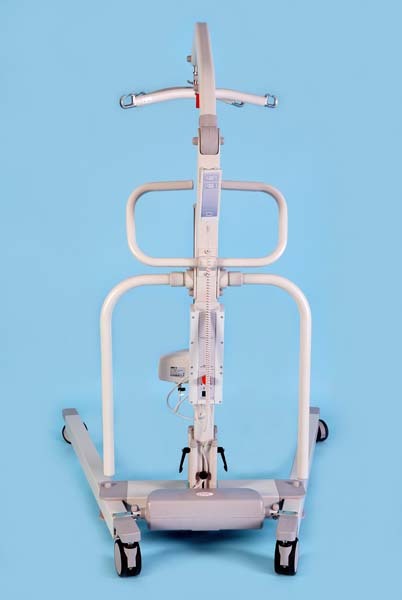 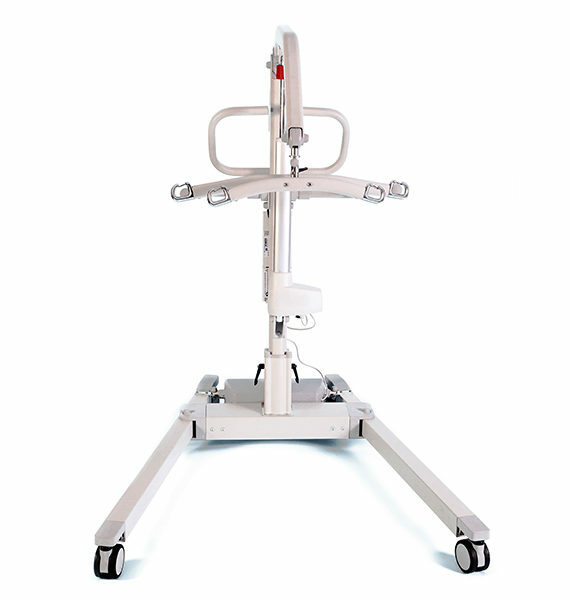 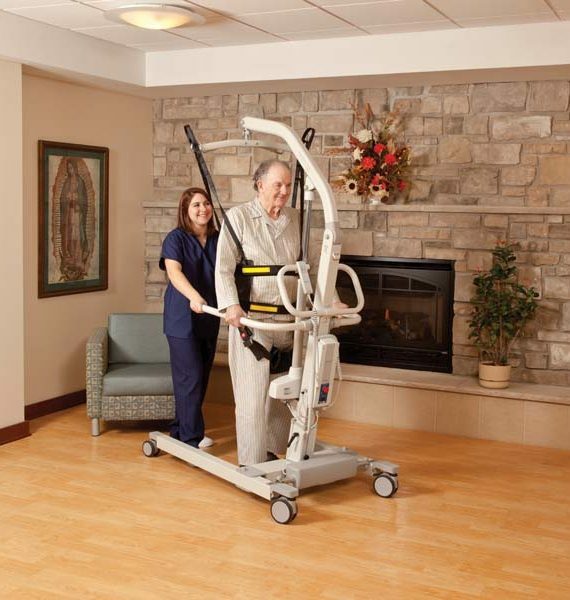 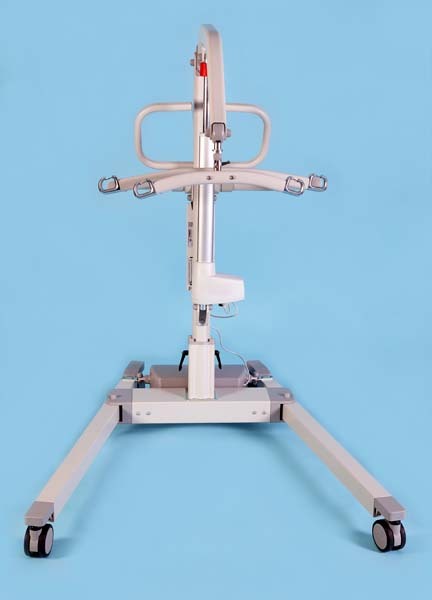 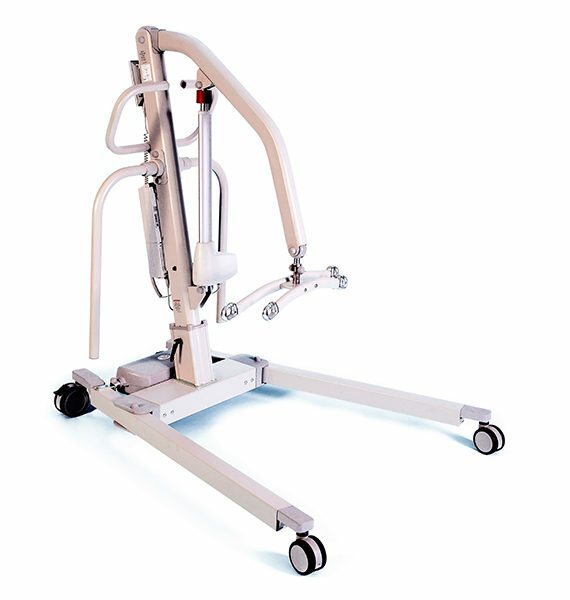 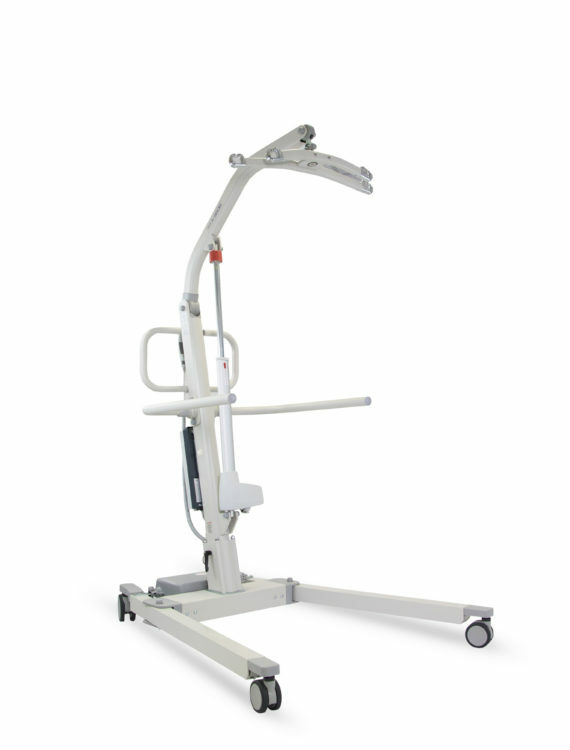 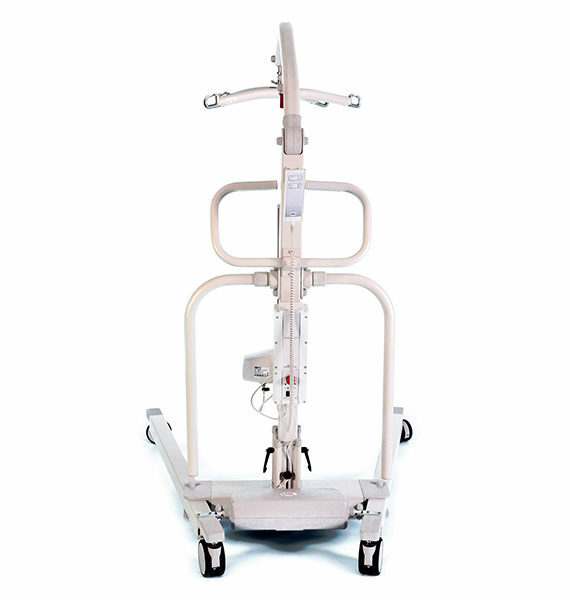 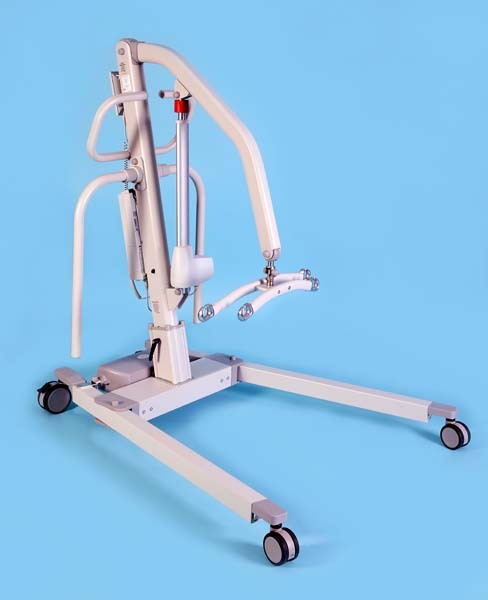 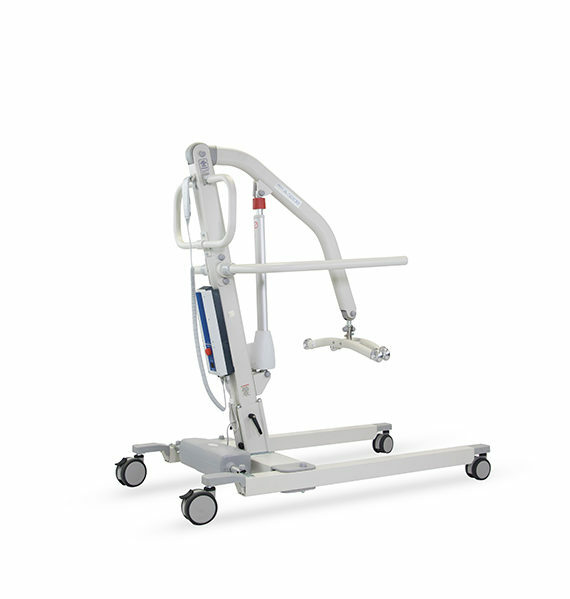 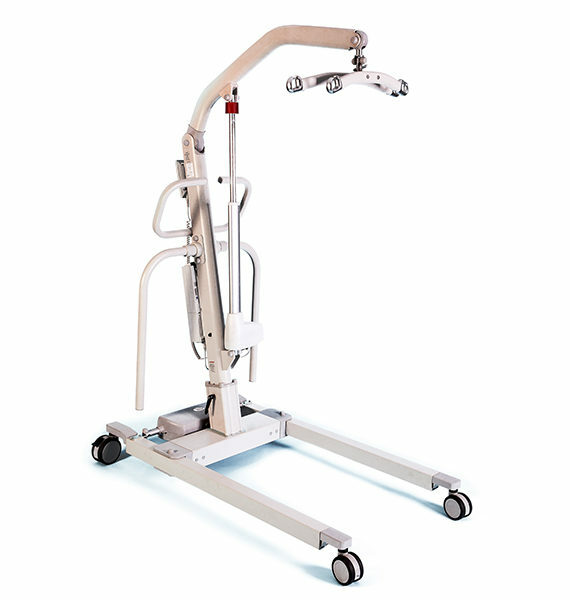 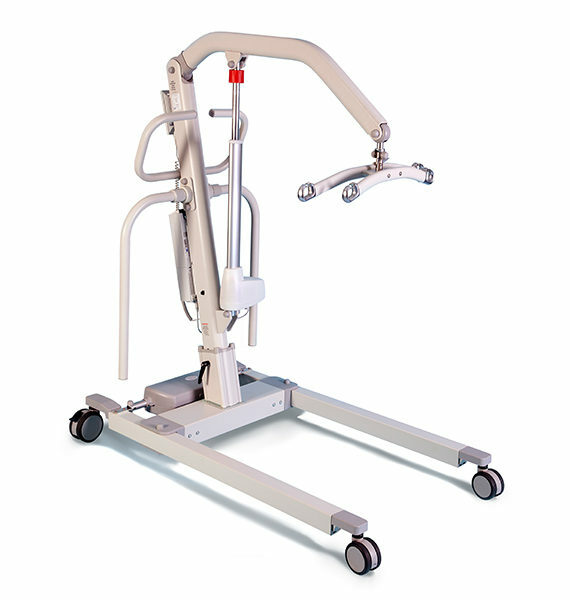 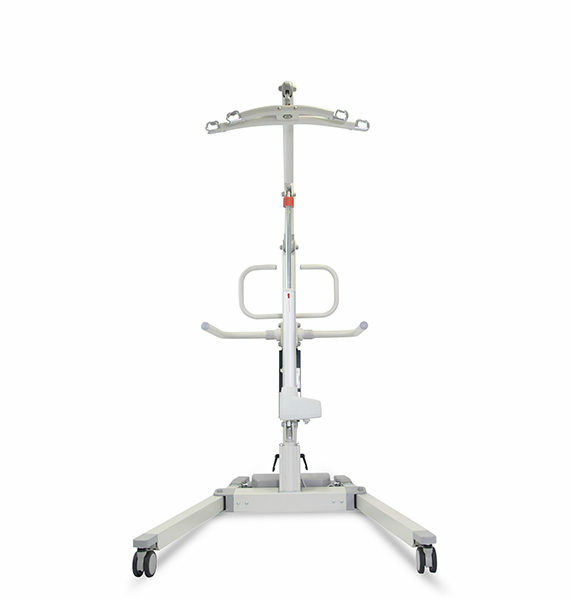 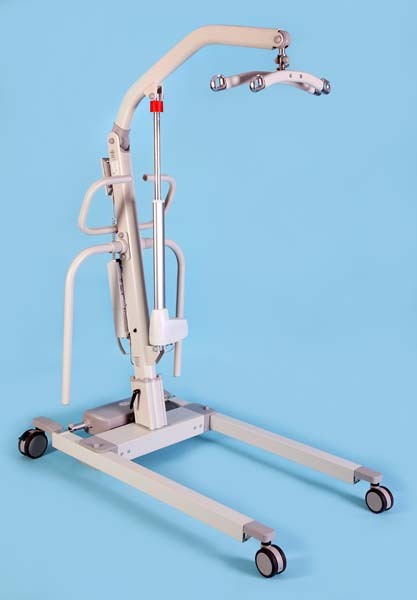 In addition to the hoisting and transferring of clients the Prism A-320B Bariatric Aluminium Mobile Hoist can be used for gait training and providing a smooth and stable support during therapy sessions. 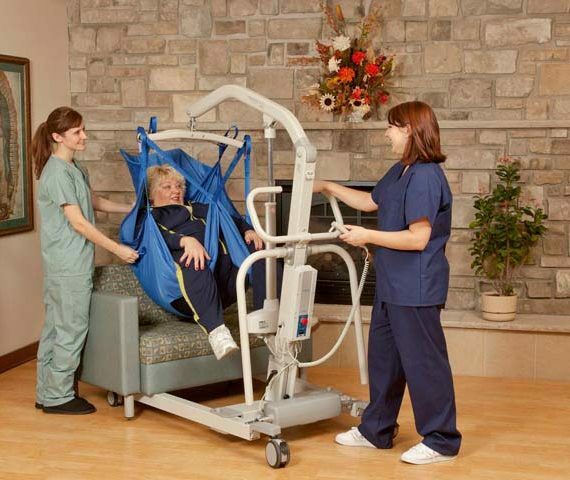 This is made possible with the inclusion of the support bars, which can also be swung out of the way when not in use. 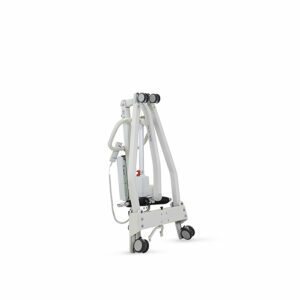 The A-320B Bariatric Aluminium Mobile Hoist provides exceptional lifting capabilities as the mast can be assembled at three different mounting positions. 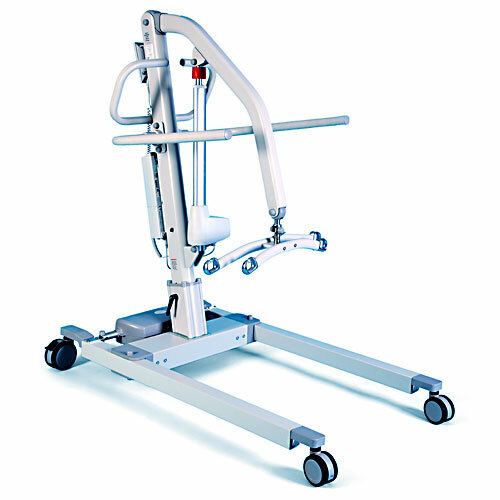 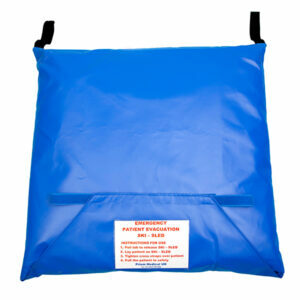 This makes this hoist perfect for lifting from the floor or on to higher surfaces such as changing benches. 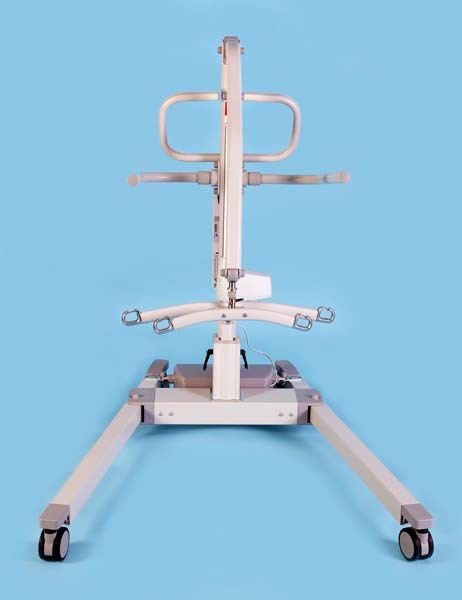 This hoist comes complete with a four point quick release carry bar, making it a simple task to attach weigh scales if required. 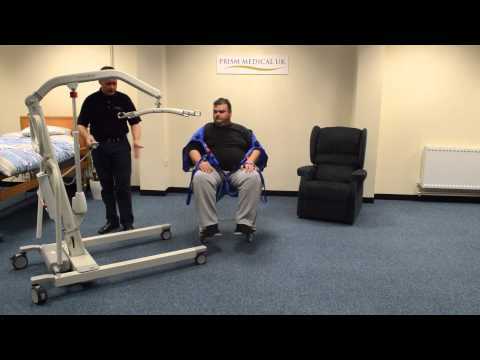 Support bars for gait training. 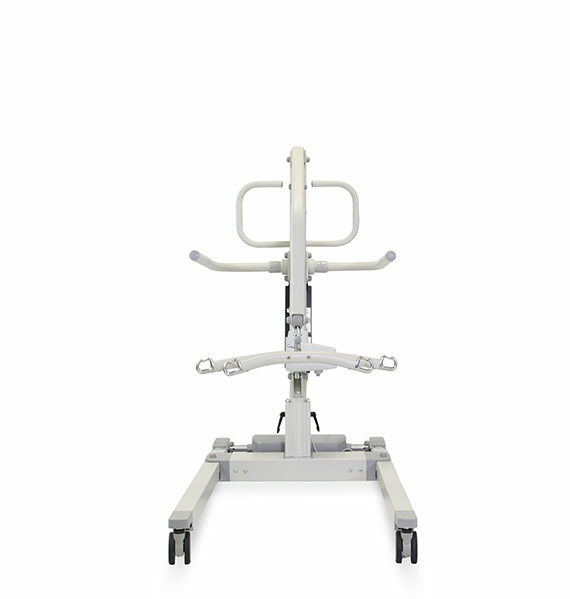 Can be rotated out of the way when not required.